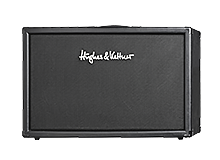 I was thrilled when in 2008 I became the proud recipient of my own Hughes & Kettner signature amplifier; the Duotone Tommy Thayer. 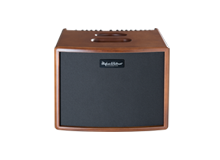 I knew immediately that it was right because the force and tonality of this amplifier was perfect for what I needed in KISS. 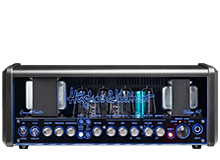 Through the years I’ve been impressed by the people at Hughes & Kettner. My thanks and admiration go to CEO Hans Stamer, his son Nils and the entire staff in St. Wendel, Germany for their innovation and dedication to building the best guitar amplifiers in the world. Their secret weapon is my friend Paul Airey, Director of Quality Management and Artist Relations. Paul has been my biggest supporter, ensuring that I’m happy and have everything I need to get the right sound in the studio and on stage. When you get right down to it though, it all starts and ends with a great product. 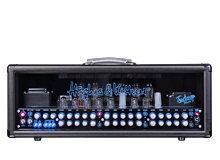 Through the years with KISS I can’t tell you how many fans, friends and guitar players always ask me, "What’s that amp you’re using onstage with the killer tone?" 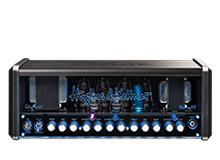 I’m always proud to answer, "It’s a Hughes & Kettner."